KEEP KIDS SAFE AND HAVE FUN DOING IT! SYNTHETIC TURF MAKES A GREAT BASE FOR PLAYGROUNDS, PRESCHOOL YARDS AND MORE! Rymar offers three playground systems* dedicated to bringing the safest and best-fit products for your clients’ play area needs. All three of our playground systems meet or exceed US CPSC and IPEMA guidelines for playground surfacing. Rymar playground surfaces provide the optimum fall height up to 16’. In keeping with stringent ASTM requirements for playground fall safety, our products come in a variety of thickness and colours to match equipment and personal needs. CLICK HERE to visit Rymar Rubber for further details on Rymar Rubber Mulch and Rymar Playground Tiles products. Shock and drainage pad provides shock absorption and impact protection from falls. 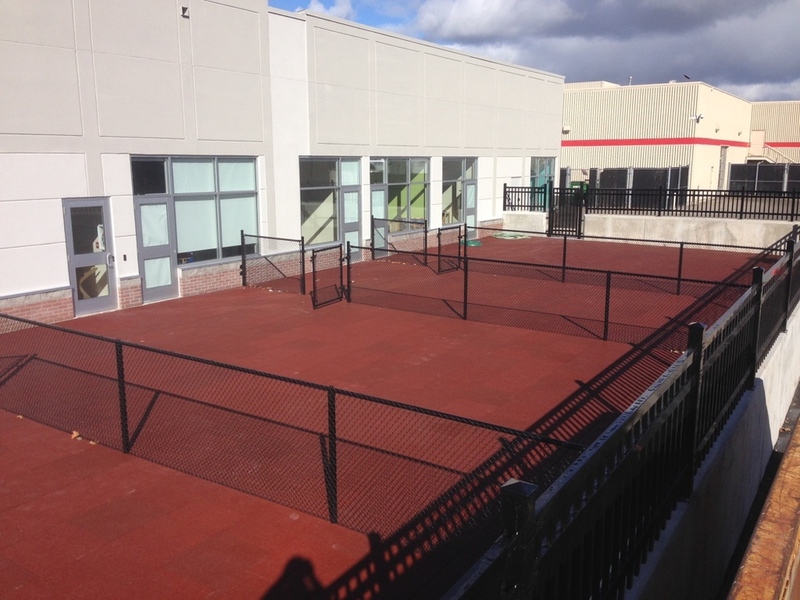 This infill is a completely anti-microbial product that creates a long lasting healthy environment for a child’s play. A unique blend of polyethylene monofilament fibers and nylon thatch layers that simulates a fine blade of fescue or blue grass. With Rymar Synthetic Playground Turf a hard abrasive surface is no longer a threat to a child’s safety and it is a more sanitary alternative to sand and pea gravel. Our synthetic grass is made of a blend of polyethylene monofilament fibres which give the grass the soft comfortable feel. Also this grass is free from allergens and is anti-microbial. Rymar Synthetic Playground Turf is as safe as it is beautiful with almost no maintenance required. 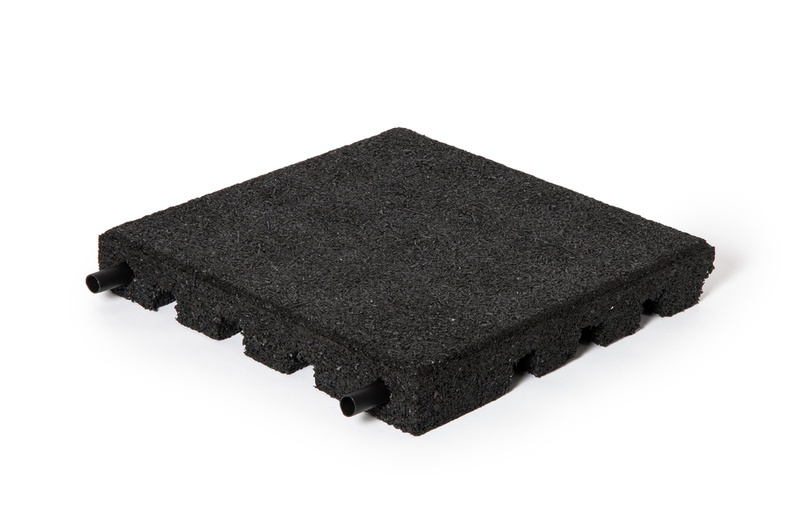 Rymar Rubber Mulch is a loose fill, recycled rubber playground safety surface. 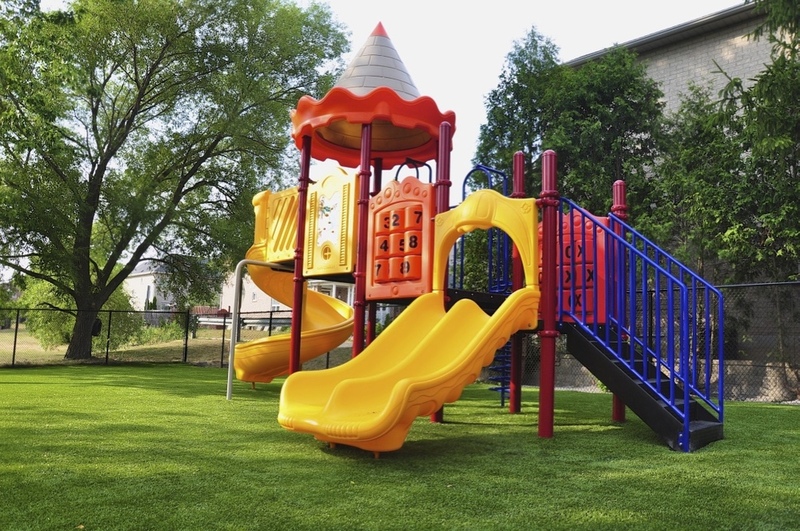 When properly installed and maintained, Rymar rubber mulch provides a safe playground surface that meets or exceeds US product safety commission guidelines and ASTM standards for play surfaces. Rymar Playground Tiles provide the optimum fall safety for kids play environments. Install a Rymar Playground surface and eliminate the need to fill in holes, remove animal waste and potentially dangerous hidden objects. Created from recycled rubber, diverting tonnes of waste from landfills, Rymar Playground Tiles are durable, resilient and porous to allow drainage.